As early as 9,68 € month financing with a maximum maturity of 24 months; total amount 232,32 €; Bound annual borrowing rate 5,74 %, effect. APR 5,90 %. These figures are also the representative example in the sense of §. 6a paragraph 4 PAngV Agencies are exclusively by BNP Paribas S.A. Niederlassung Deutschland, Standort München: Schwanthalerstr. 31, 80336 München. 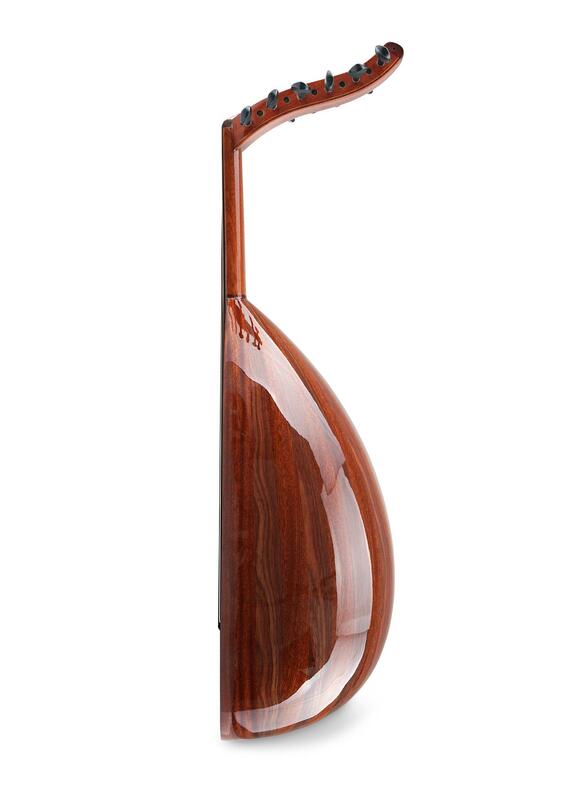 Beautiful short-necked lute for beginners in the world of oriental music! 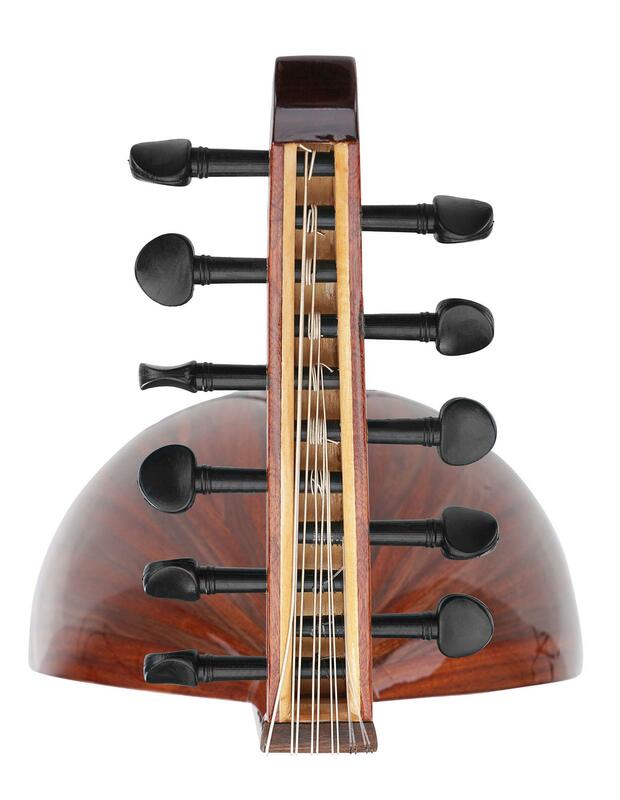 Classic Cantabile heads east and presents its Oriental Series instruments from the empire of 1001 nights, which feature elaborate craftsmanship with great attention to detail. 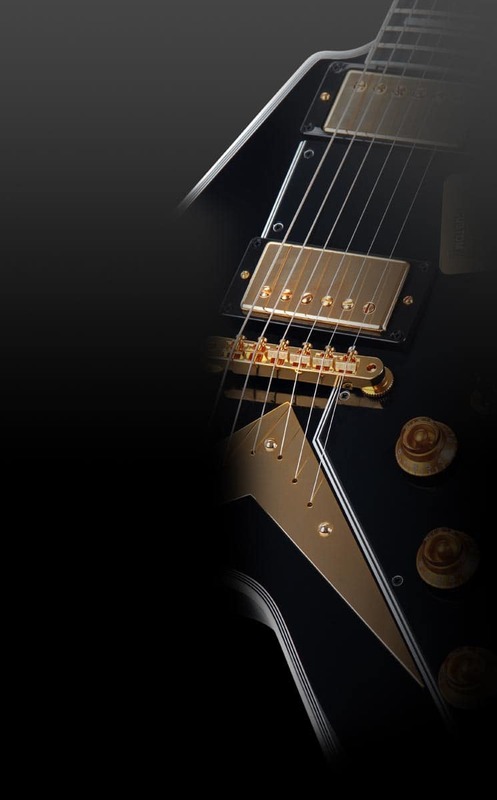 The sound of these instruments will please both beginners and advanced musicians. 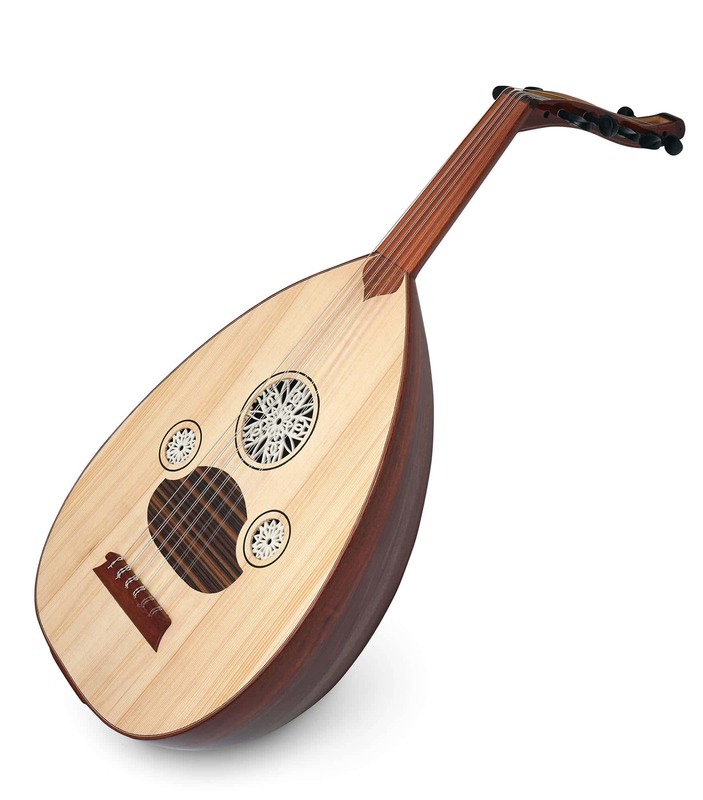 The Oud-10 is a Turkish oud with a shorter scale for higher tunings. The open-pore spruce top in combination with the elaborately crafted body made of mahogany and walnut provides an unbeatable sound. 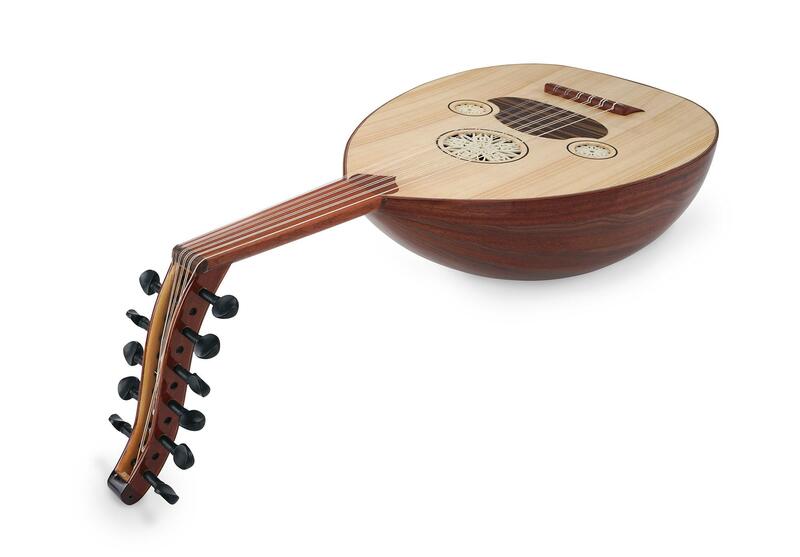 Whether for traditional sounds, folklore or rock/pop: the pear-shaped body of the Oud-10 offers the necessary volume for an expressive sound. A fingerboard width between 4 and 6 cm makes these sounds easy for beginners too. 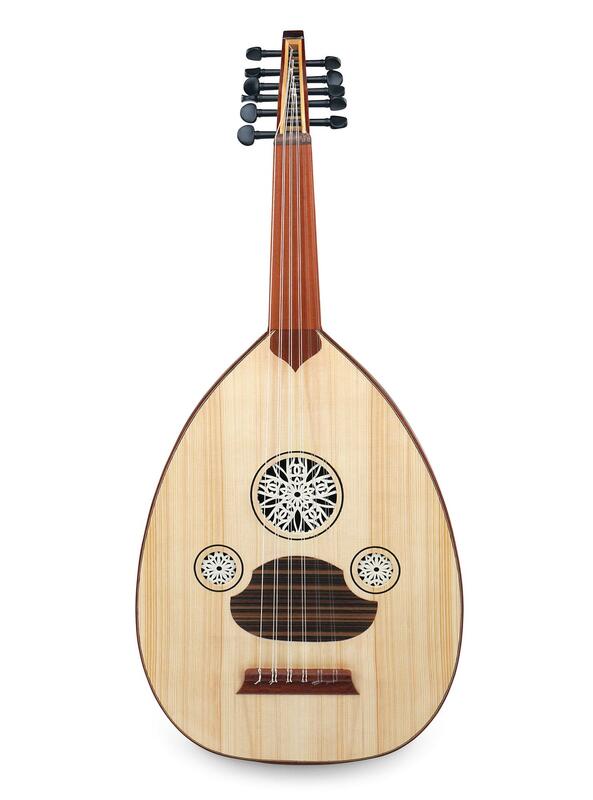 Although the tuning of the Oud varies from region to region, the classical Turkish tuning is D - A - E - B - F # - C #. 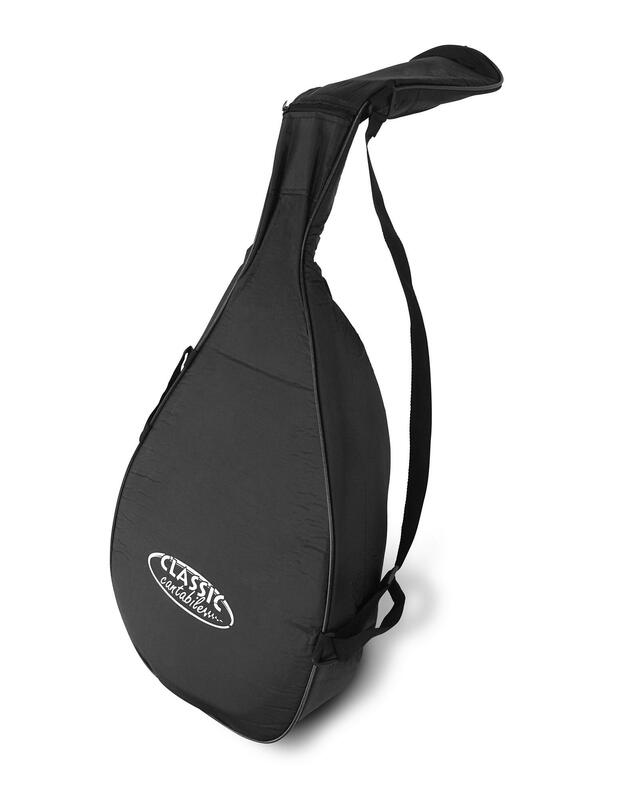 To ensure that the instrument is always well protected, a high-quality bag is already included in the delivery. 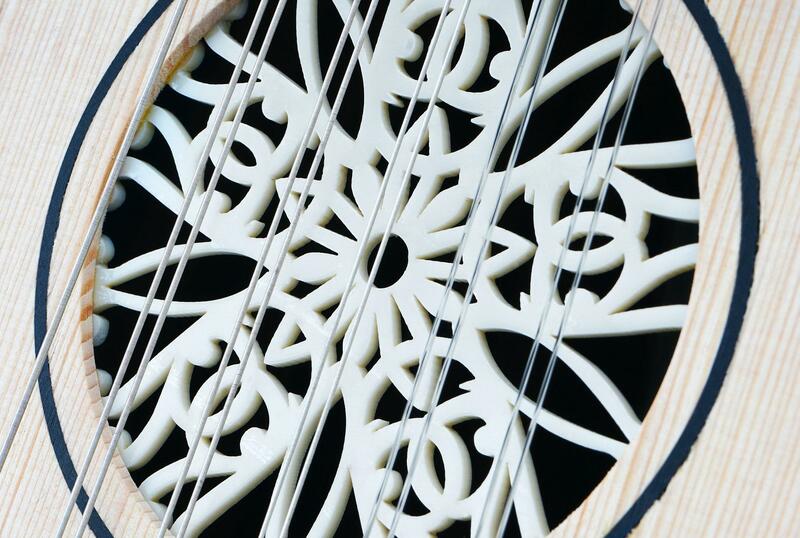 So this beautiful instrument can be safely and easily transported to the next performance or stowed well when not used. All Classic Cantabile Oriental Series instruments are made with loving handiwork by selected manufacturers in Turkey, guaranteeing outstanding quality. The Oud from Classic Cantabile: Handmade quality at a friendly price!